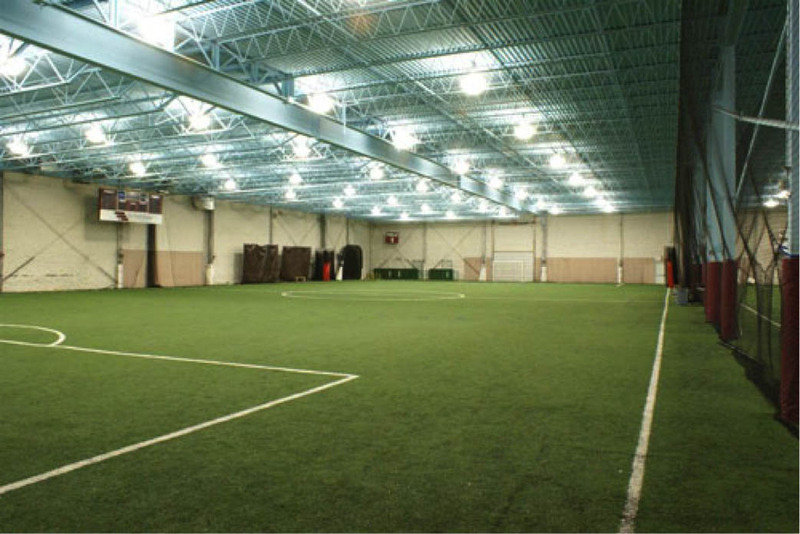 Queen City uses the following two facilities for training: Shelburne Field House (indoors), Dorset Park (outdoors). See information below on each facility. 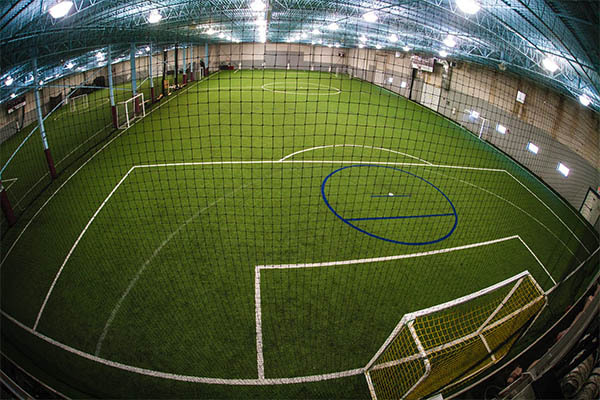 The Field House has two state of the art – omni grass turf fields, each 36 yards by 74 yards. 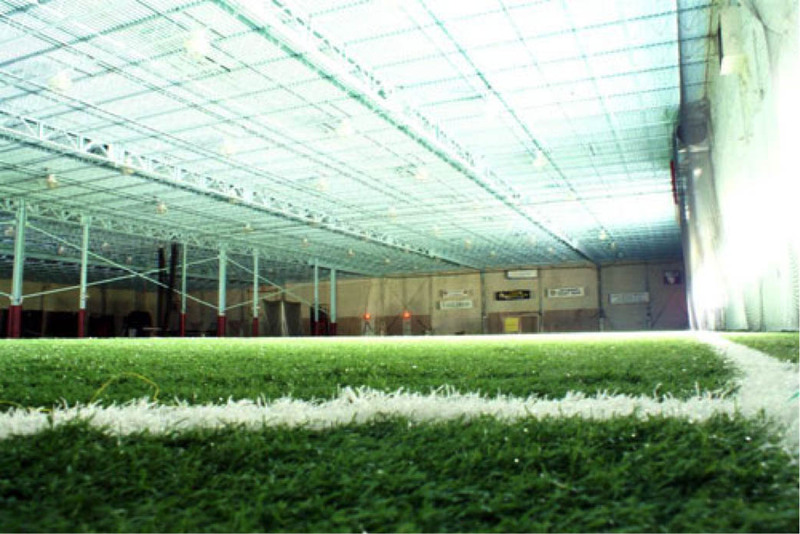 The surface has the feel of real grass, and is much easier on the body when running (and falling). 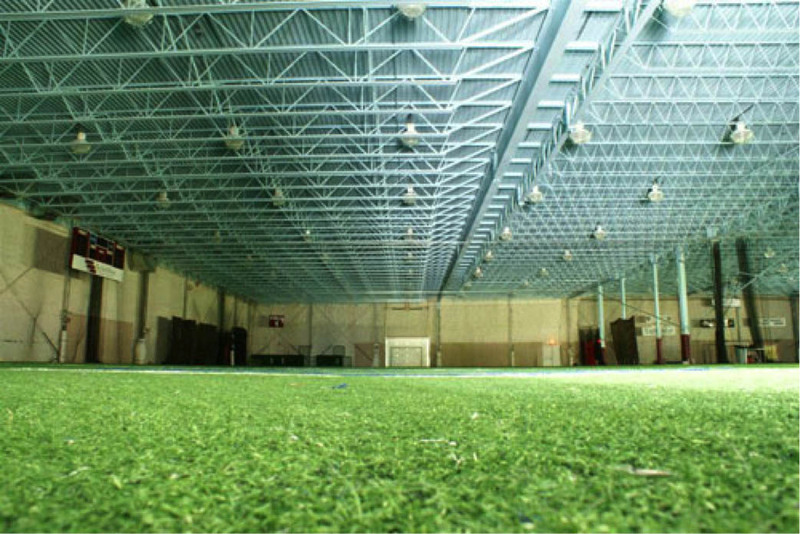 There is a viewing area at ground –level at one end of the fields, as well as a balcony mezzanine area for viewing from above. 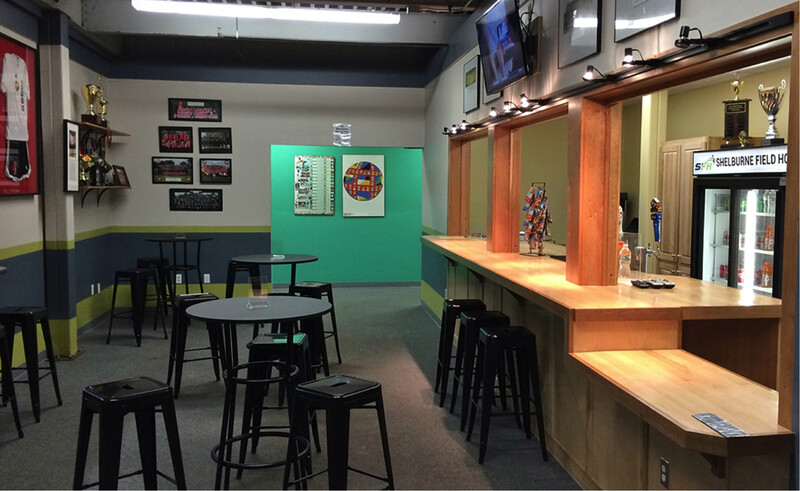 The Field House also features a bar with local beers on tap as well as snacks. Dorset Park is located in South Burlington at the intersection of Swift St and Dorset St. 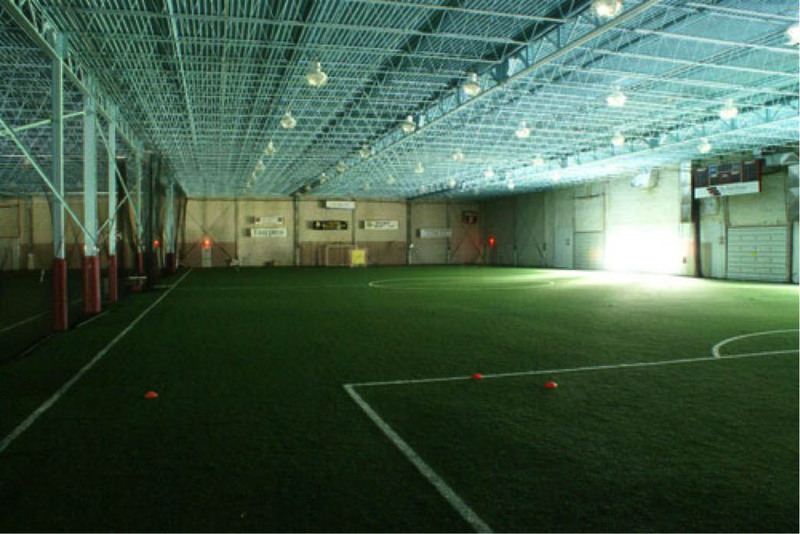 It has 4 soccer fields on location including two full sized 11v11 fields, as well as a U10 and U12 field.